All Mobiles solutions Firmware and Drivers Available Here! Nokia 112 is BB5 model.first of all you check your phone hardware problem.if have any hardware problem. you should first priority solve it. if your phone hangs on the logo or when you on the phone device is restart.then you download the Nokia 112 firmware file. and flash the phone. First, you download the Nokia 112 flash file. Flash file in RAR formate. Open the flash tool and select the files. After some time flash is done. Before flashing you backup your phone data like gallery contacts and massages etc.if you did not do it. you can lose your important data. 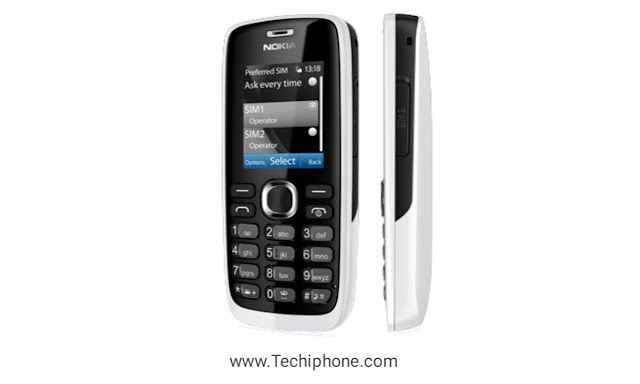 for download Nokia 112 flash file. click the download button.